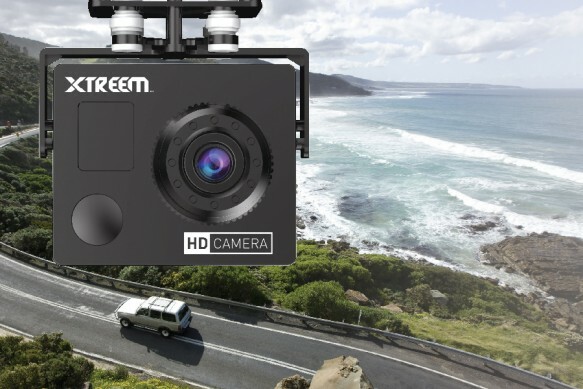 The Xtreem FlyEye Video Drone is what every quadcopter pilot dreams of. 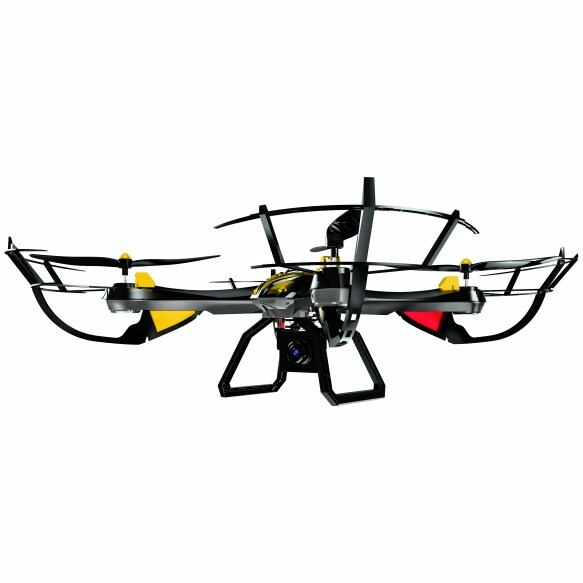 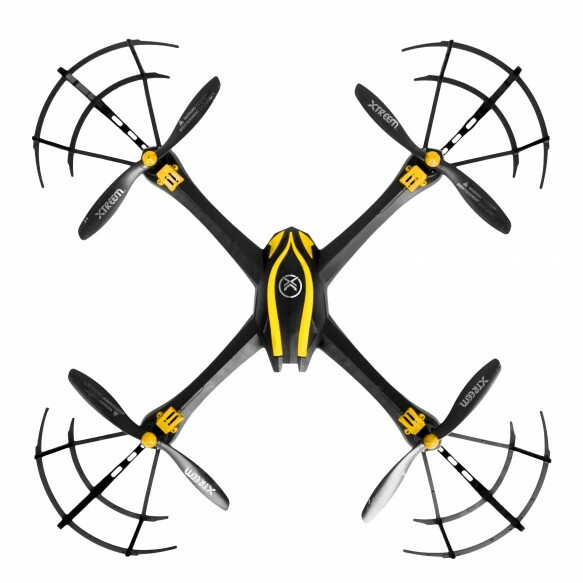 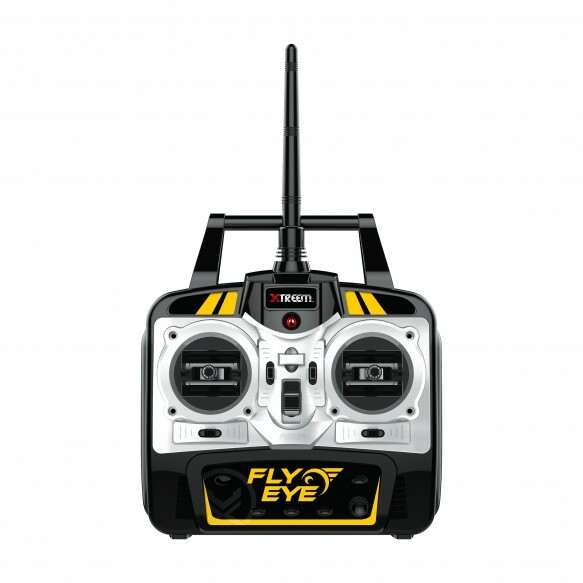 With it's bold black and yellow color scheme, distinctive rotor protectors, high tech light weight aerodynamic chassis and eye catching undercarriage lights, the FlyEye was always going to be hard to miss. This quadcopter offers the latest flying tricks of the trade including hover mode, return to home and headless mode for easier flying. 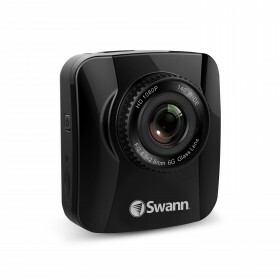 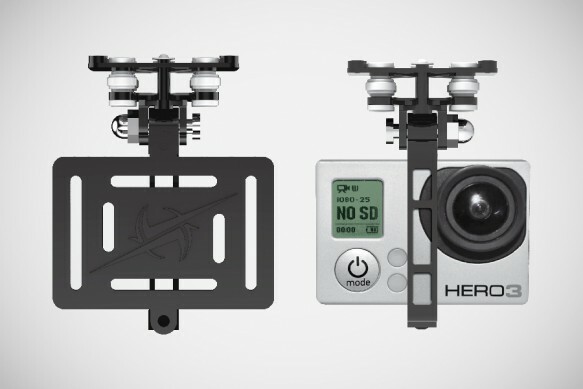 Easily keep an HD video record of every twist and turn or capture inflight images of your voyage using the included action camera at the push of a button on the game-styled remote controller or use your existing GoPro to be a hero. 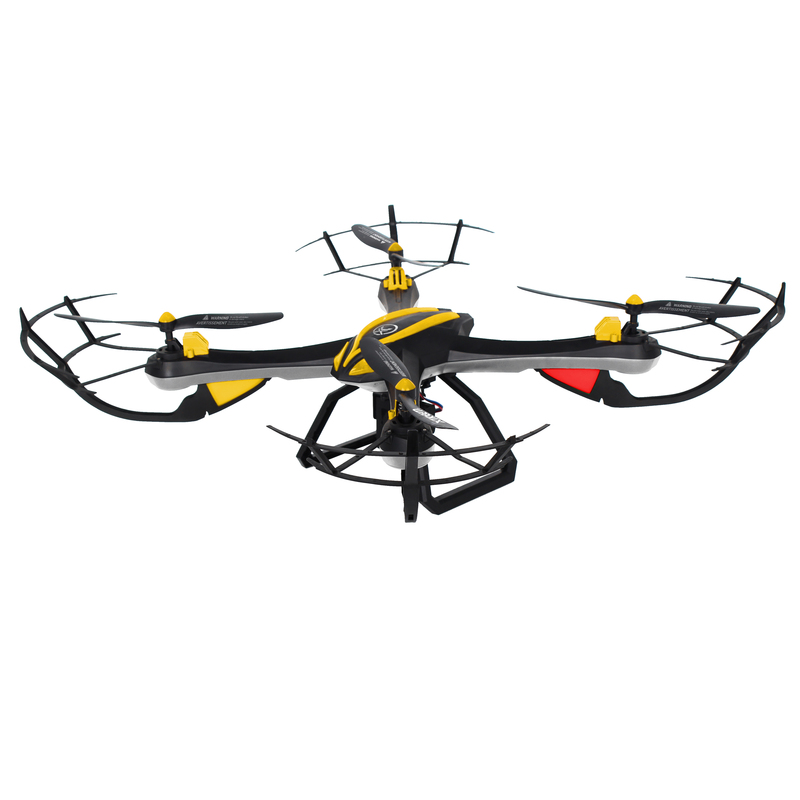 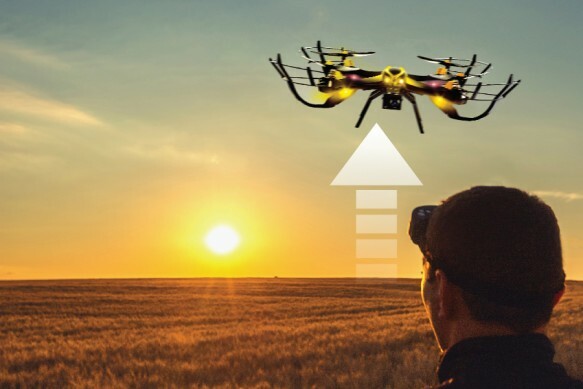 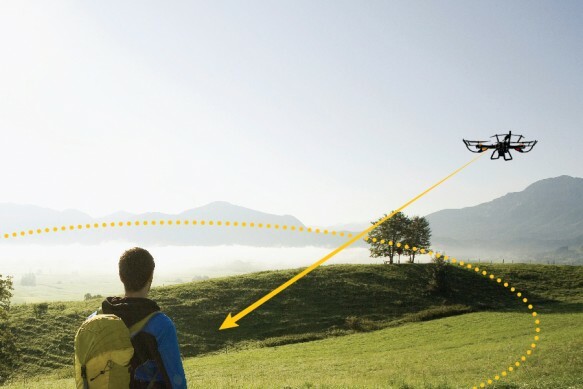 Using a powerful 2.4GHz transmission the Xtreem FlyEye Video Drone will receive signals up to 330ft (100m) away. 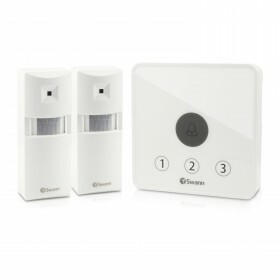 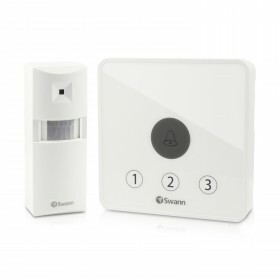 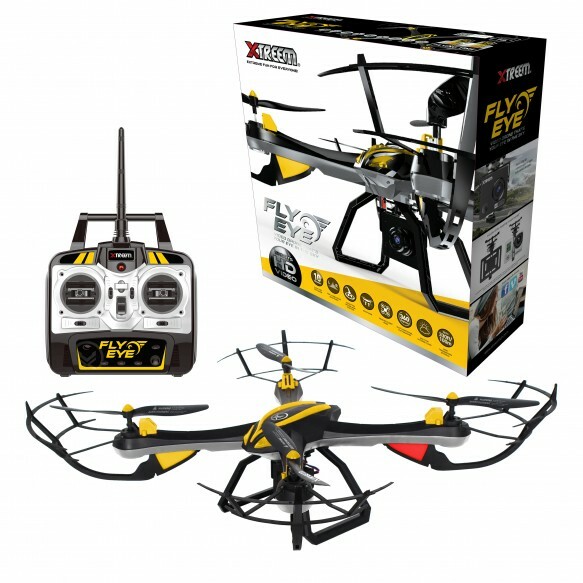 Enjoy double the fun with the included back-up battery providing over 20 minutes of action-packed flying time. 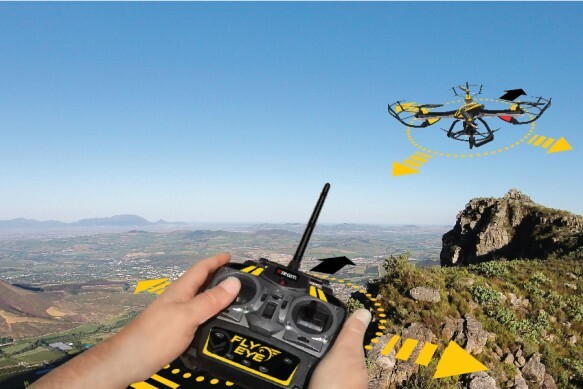 The FlyEye Video Drone takes extreme fun to a whole new level.